WeddingWire 2013 Bride’s Choice Award Winners! We are excited to announce that Artz Music & Photography has won the 2013 Bride’s Choice Award from WeddingWire.com! 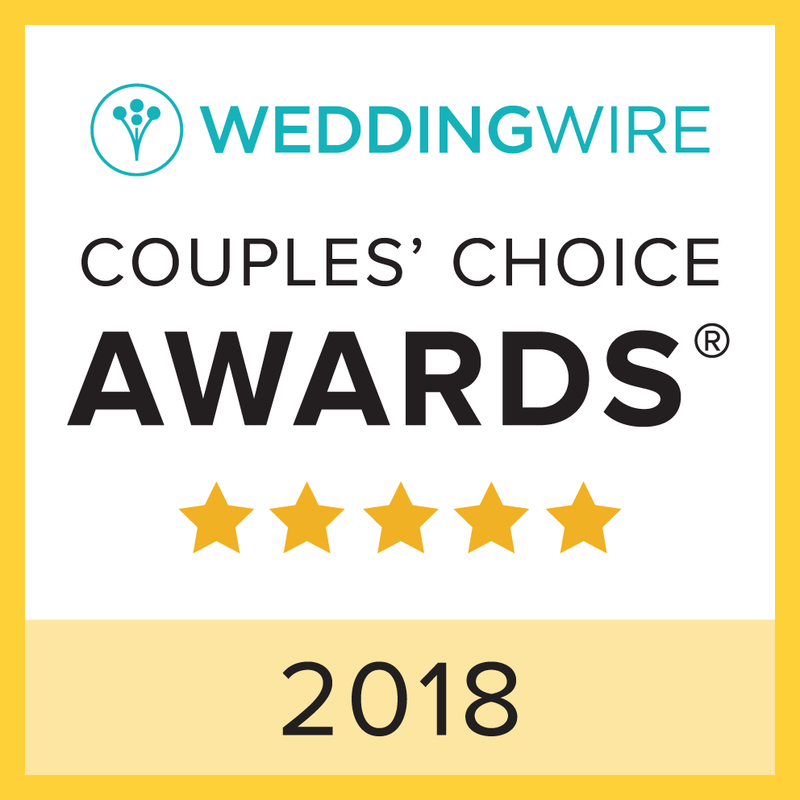 This is the fourth consecutive year that Artz Music & Photography has received the Bride’s Choice Award from WeddingWire, and we thank all of our 2013 brides and grooms for help us achieve this huge honor again. Artz Music & Photography also received the 2013 Best of Weddings Award from The Knot, also for the fourth year in a row. 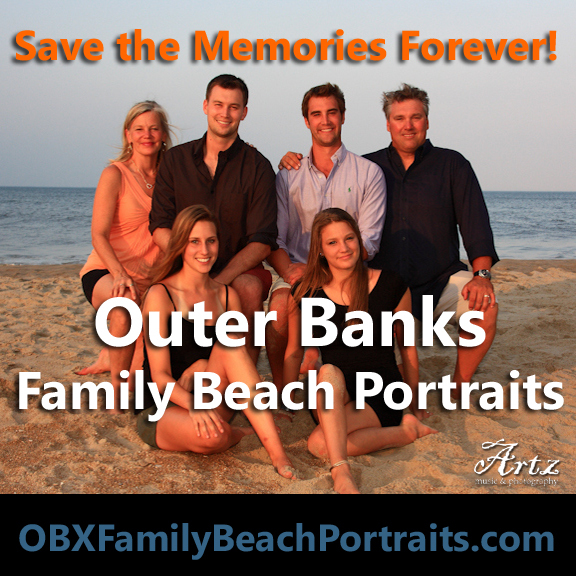 Meet Our AWARD WINNING Affordable OBX Weddings Team! 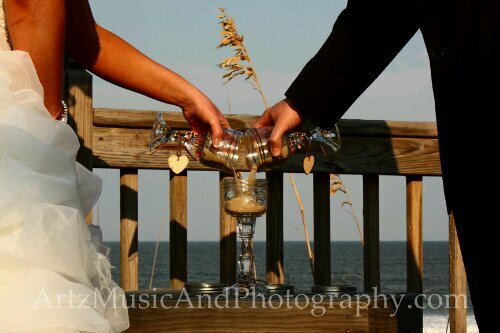 Easter has come and gone, spring has sprung, and wedding season has begun on North Carolina’s Outer Banks!